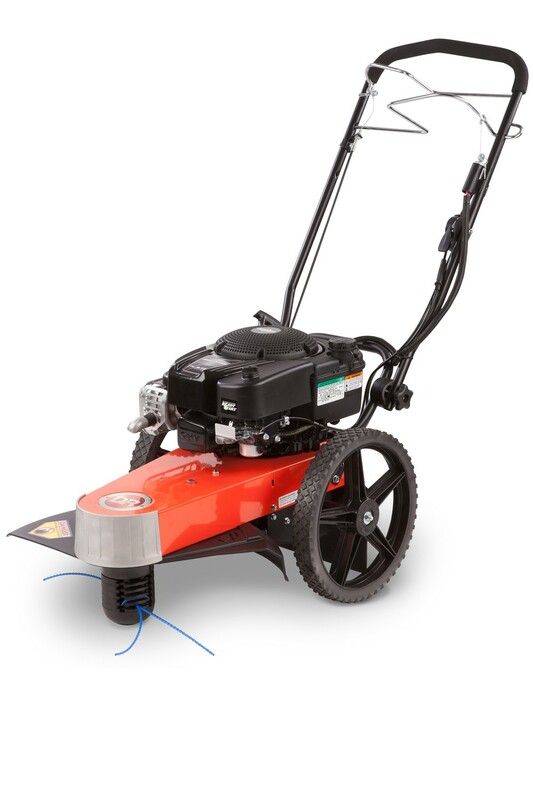 The top of the range variable speed self propelled TRIMMER/MOWER. Tackle hills, slopes, and tough terrain with the top-of-the-line self-propelled model. 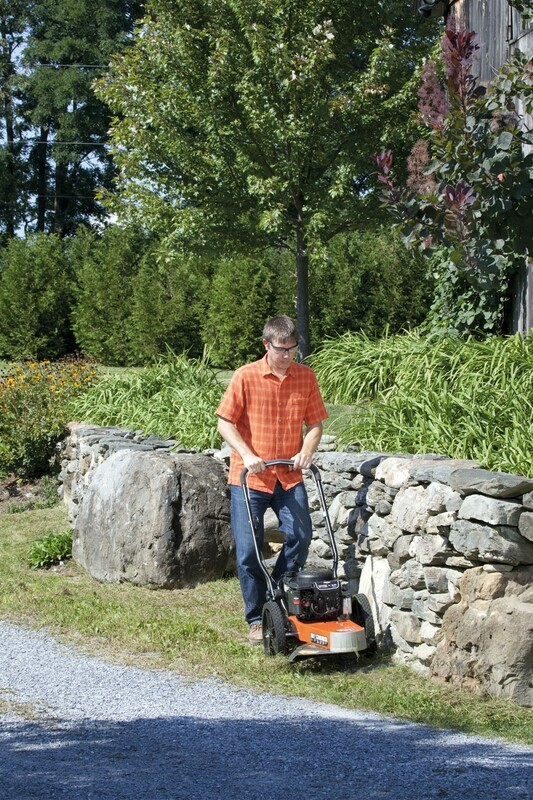 Variable-speed drive allows you to walk at your own comfortable pace while the DR trims your property to perfection. 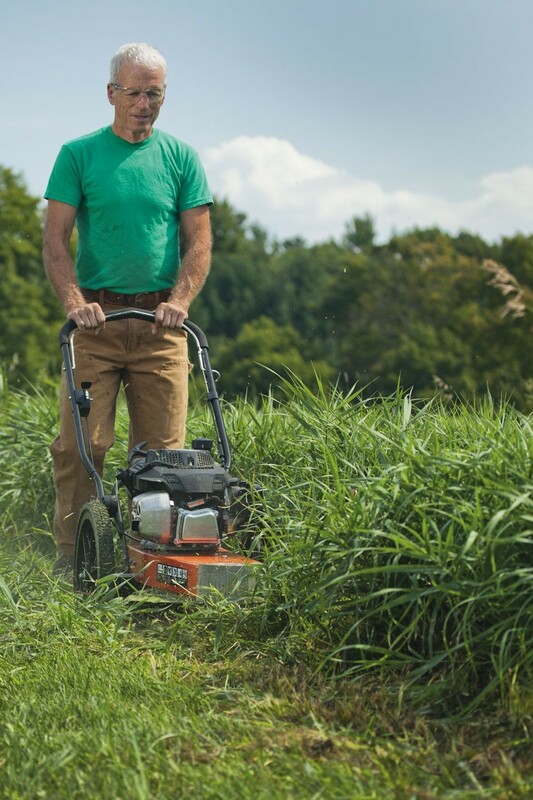 The PRO-XL Self-Propelled model has the muscle you need to handle your heaviest mowing projects. 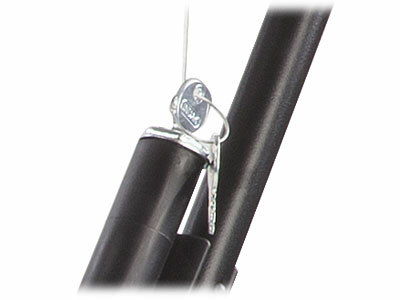 The frame is mounted with 14" wheels for easy manoeuvring. 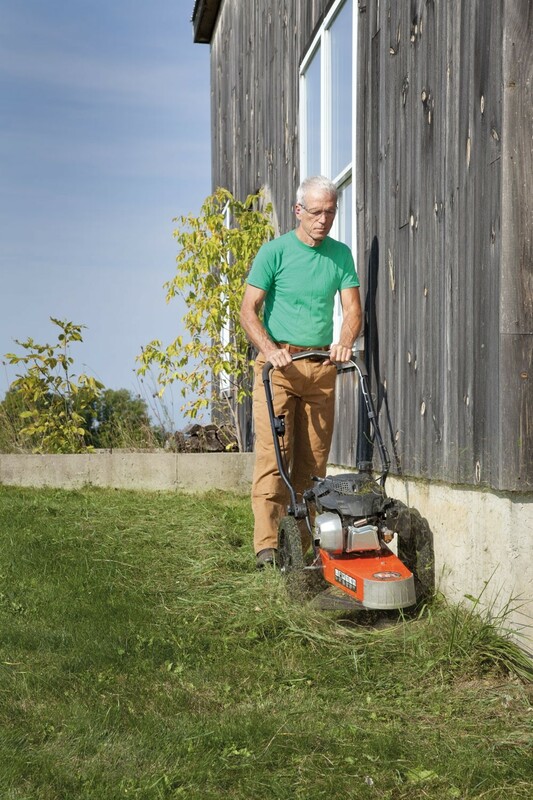 The PRO-XL cuts a 22" swath, has 5 adjustable mowing heights (1.5" to 3.5"), and offers ergonomic handlebars for stress-free mowing. 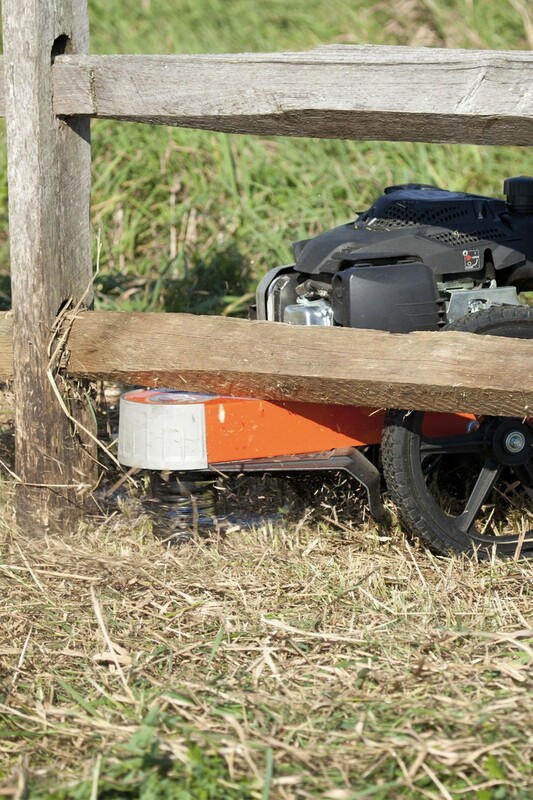 The PRO-XL has an offset frame design that lets you trim right up against foundations, fence lines and other obstacles with precise control. 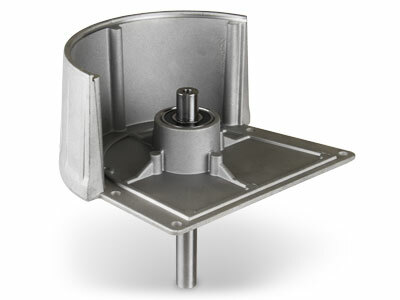 The front is fortified with a cast aluminum nose plate that protects the machine against damage from collisions. The DR 8.75 SP PRO-XL Self Propelled Wheeled Trimmer features wheeled drive making this model particularly suitable for use in sloped areas. The speed is controlled by the drive lever and can be adjusted to suit the user and trimming conditions. As the handle is pulled in, the drive speed is increased and to slow the drive speed down, slightly release the drive handle. For maximum convenience, this model is started with a simple turn of a key eliminating the need for the recoil to be pulled to turn the engine over. 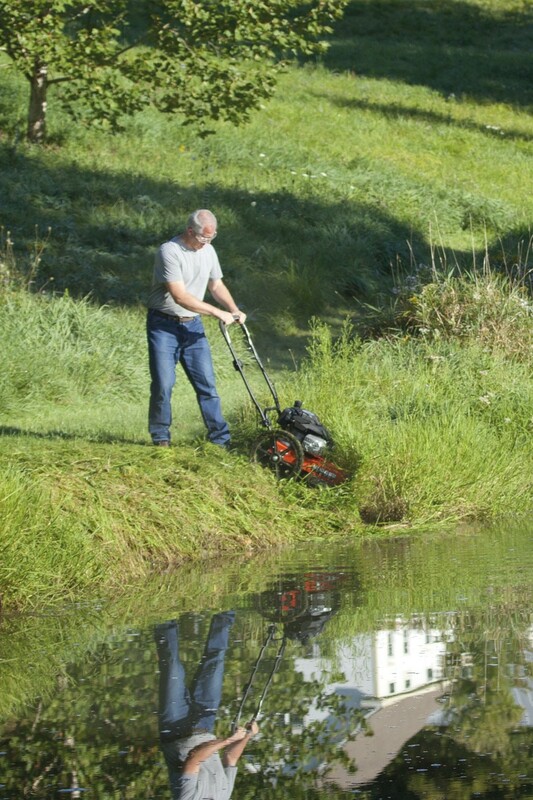 The large 14" wheels make manoeuvring the trimmer easy whilst the handlebars can be adjusted to suit almost any user providing optimum comfort whilst trimming. 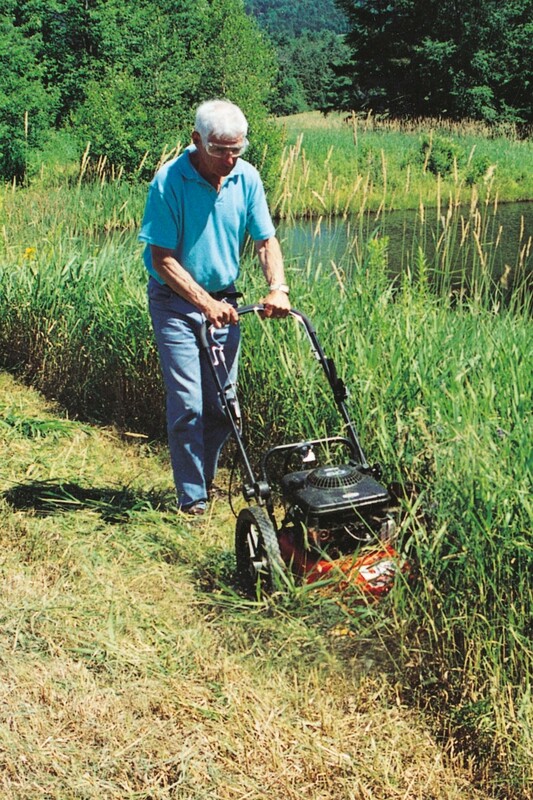 DR wheeled trimmers are much more comfortable to operate compared to hand held trimmers. 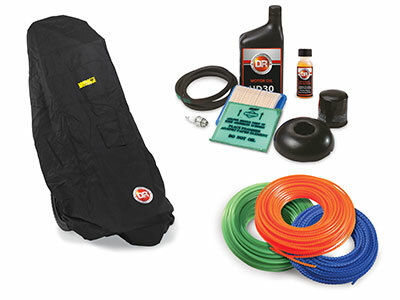 There are a wide variety of accessories available for the DR Trimmer Mower such as high quality, heavy duty trimmer cord, quick lock trimmer heads for easier cord replacement, maintenance meters and covers. 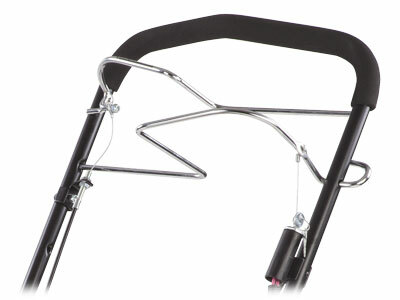 Will the DR Quick Lock Head fit the 8.75 PRO XL Self Propelled trimmer? 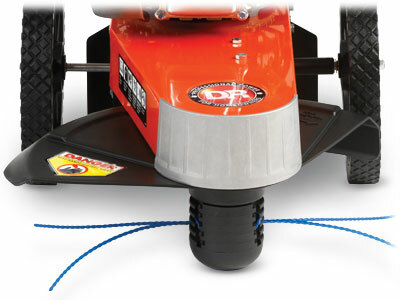 Can this trimmer be started using the recoil as well as with the electric start? 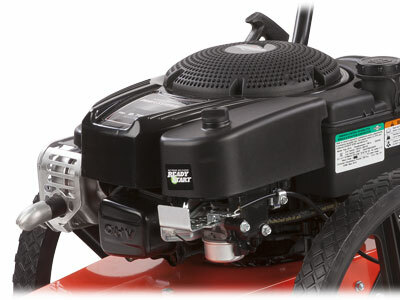 Yes, the electric starting models also feature a manual pull start which allows you to start the mower if the battery is not charged. Is the battery charged whilst the engine is in operation? The battery will charge whilst the trimmer is in use, it will take at least 45 minutes of continuous use to ensure the battery is properly charged. If the battery loses its charge you will need a charger to recharge it. These are available here. Does this model have an oil pump? 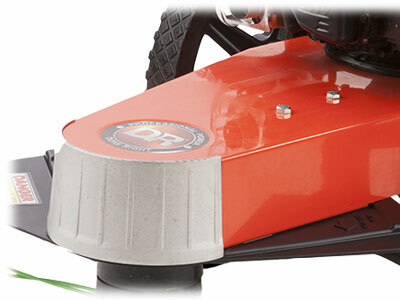 All DR Trimmers have a splash lubrication system allowing you to safely complete mowing and trimming jobs on slopes up to 36%. 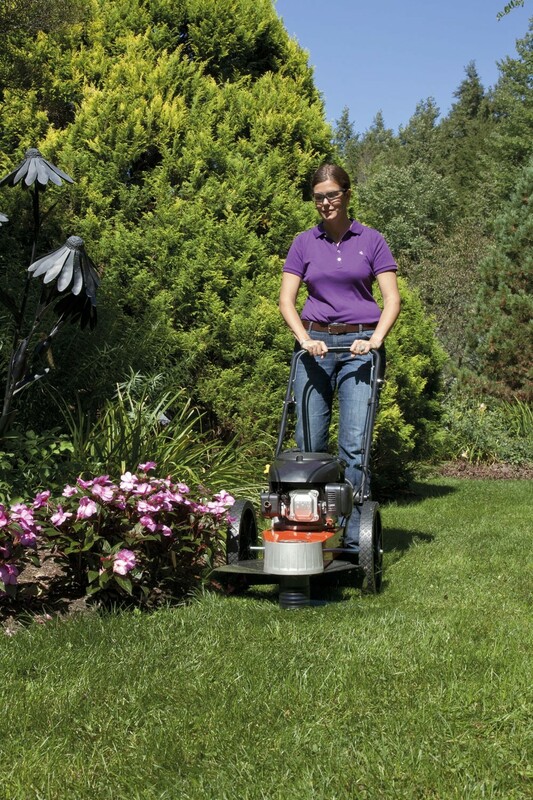 What is the drive speed of the self propelled wheeled trimmer mower? 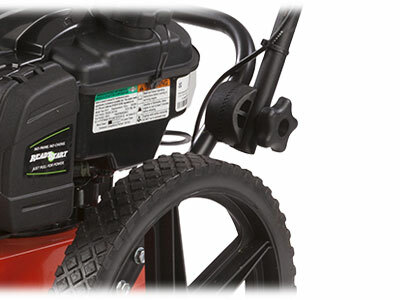 The variable speed wheel drive system allows you to adjust your speed up to 3.5mph.